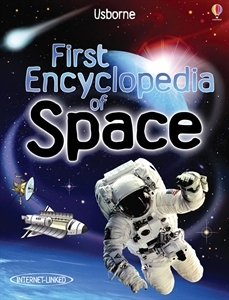 Internet Linked Book: this book contains educational science websites you can visit to take you further into space exploration in a fun and informative way. You are sent to quicklinks which are updated to ensure the links do not go out of date! How do astronauts travel into space? Where do they live when they get there? What do they do all day? 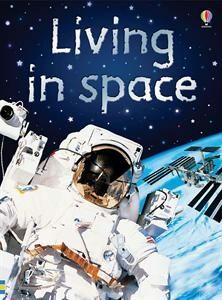 In this book you’ll find the answers and lots more amazing facts about living in space. This book is an early reader. 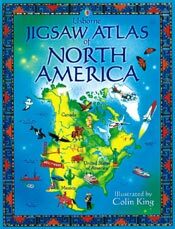 If your child has an interest in space, this book should inspire them to begin reading and use the internet links as a space activity for your child. This book is an exciting introduction to the wonders of space. Find out how stars are born, what it’s like to live in space, and lots more. Space Activities for Kids! This idea can actually be used all year long, but is especially helpful to parents whose kids are home for the summer. If your child will not go away to camp, try using creating your own home camp activity using our space books and simple lesson plan outline. Create your own questions to promote critical thinking through active reading, effective writing, and inquiry learning. It’s all the FUN of camp at YOUR HOUSE! You might tell your child that you have a Space Explorers program planned for this summer. 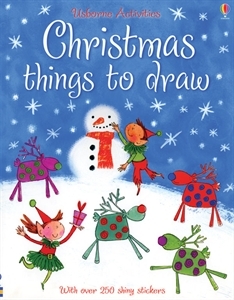 Include a series of challenges, missions and hands-on experiments for children to explore. Invite some friends over and let them solve collaboratively. 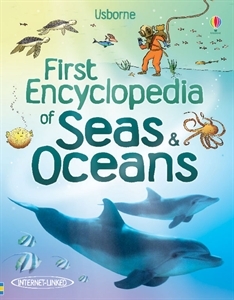 Our books range from fiction to non-fiction books for reference, reading and exploration. 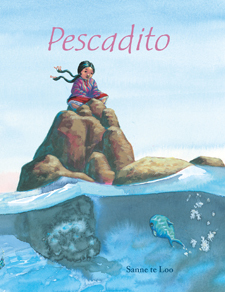 It is hands-on-literacy fun that is perfect for the summer or for enrichment anytime. Who knew teaching children about space could be so fun and flexible! Develop fun educational activities with a themed set of space books. Give points for reading space books as you teach about space. For teachers, the reward could be ‘eat lunch in the teacher lounge’ — at home, try another special idea, like a picnic outside. As your children follow your space lesson plans, reading extra books will increase questions and classroom participation. Students will learn and retain more information about each individual space subject. You will be amazed at the results! 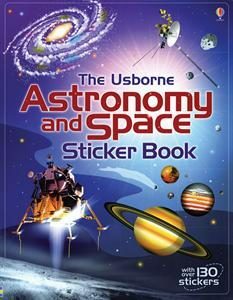 With amazing photographs, detailed illustrations and a selection of exciting, recommended websites for a space activity for children, this space book introduces young readers to the wonders of the universe. Find out what stars are made of, why the moon shines, what do space toilets look like and much more. Internet Linked – Space BookThis space book takes you on a journey through the universe, using the latest up-to-date information and discoveries from astronomers arouind the world. You will see black holes forming, stars exploding, comets shooting through space and galaxies colliding. Join the search for life beyond Earth and find out what it’s like to be an astronaut living in space.